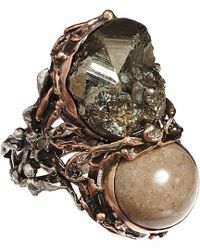 Choose a contemporary combination of precious stones intertwined with gold and silver, or an expertly carved relief, whichever you wear all eyes will be on your women's Sandra Dini rings. 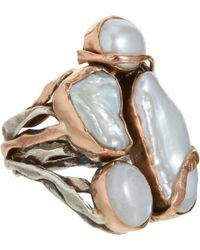 Bold yet feminine, innovative yet classic, eponymous designer Dini allows you to express yourself through her beautiful and highly coveted range. 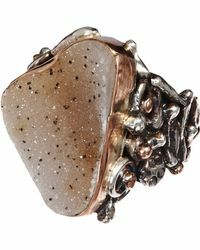 An Italian designer loved all-over the world, Dini has been plying showstopping pieces to an expectant audience of followers for years. 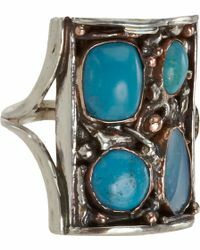 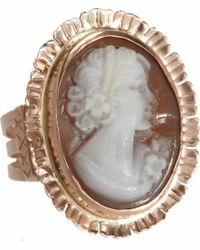 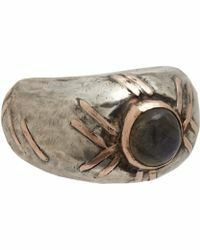 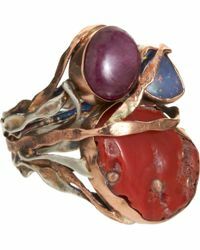 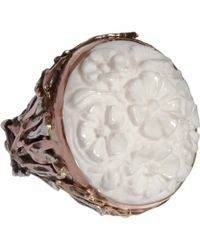 You are invited to dive in to the eclectic world of women's Sandra Dini rings.